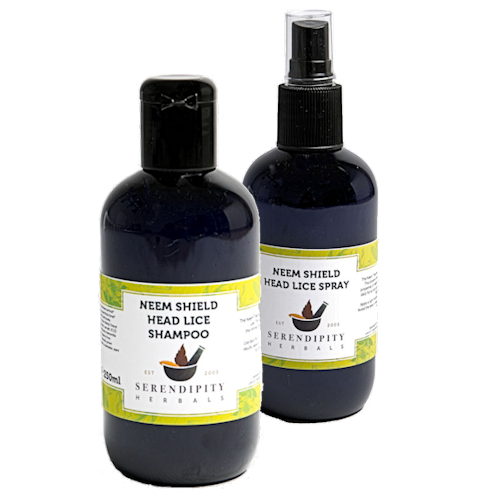 Neem Shield Saver Pack - the easy way to prevent the perennial head lice problem - just wash - and go simple one step process. 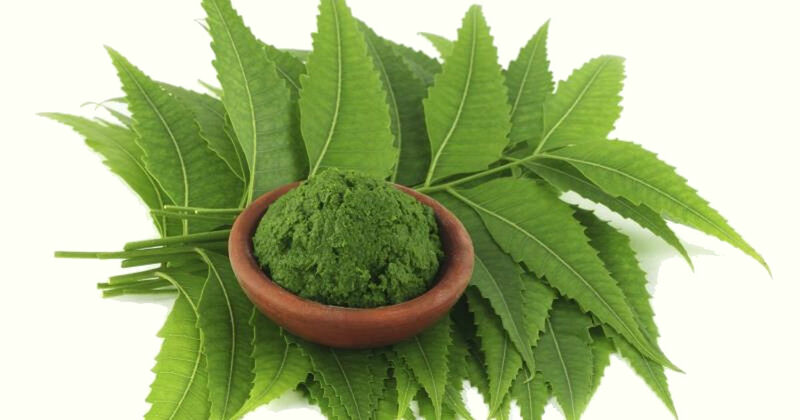 Purchase both Neem Shield products & save £2 !! Prevent Head Lice using our powerful natural solution to an age-old problem. Non-toxic, and no problem with continued usage over time. When my son got headlice I was distraught, and wanted to ensure he never got them again. I have used these products ever since, and fingers crossed 3 years later, he has not had them. Thank you Neem Team. I just wanted to say what great service. I order the Organix Thera-Neem Jumbo Head Lice pack on Monday 7th and it arrived today (Wednesday 9th). I have used your neem shield shampoo and spray since my 2 daughters had head lice back in the summer of 2012. After trying everything from over the counter products to other herbal remedies I searched the internet and found your website. The girls have now been nit free since then even though the head lice letter has come home from school 8 times since September. I will definitely be ordering from you again.